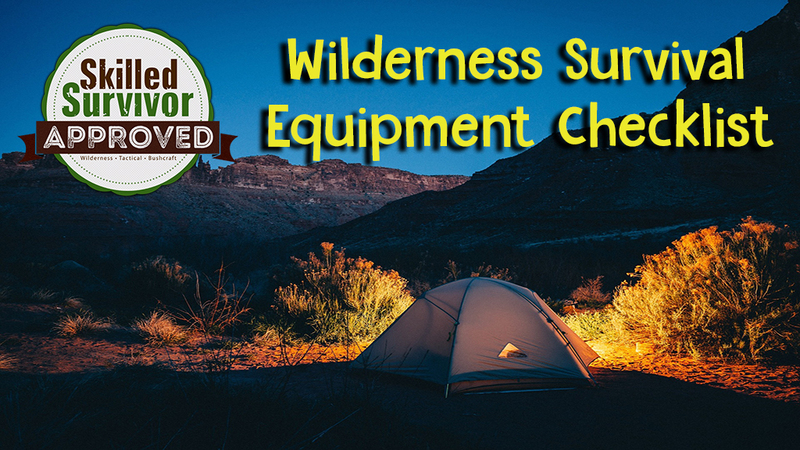 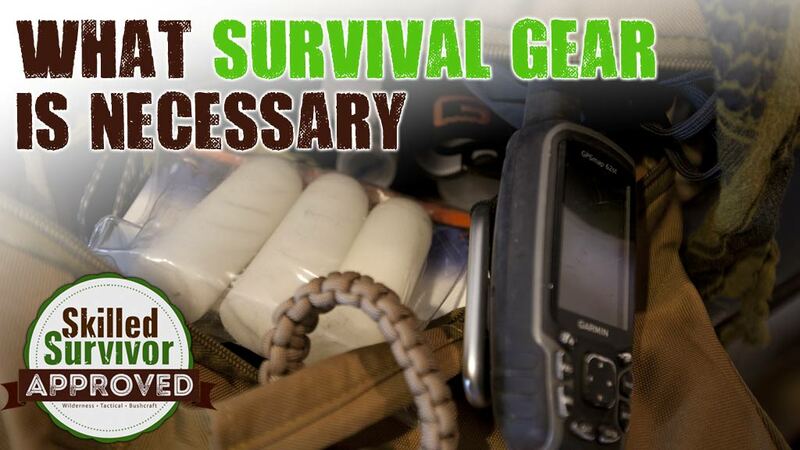 What are the top 5 survival items you need to survive in the wilderness? 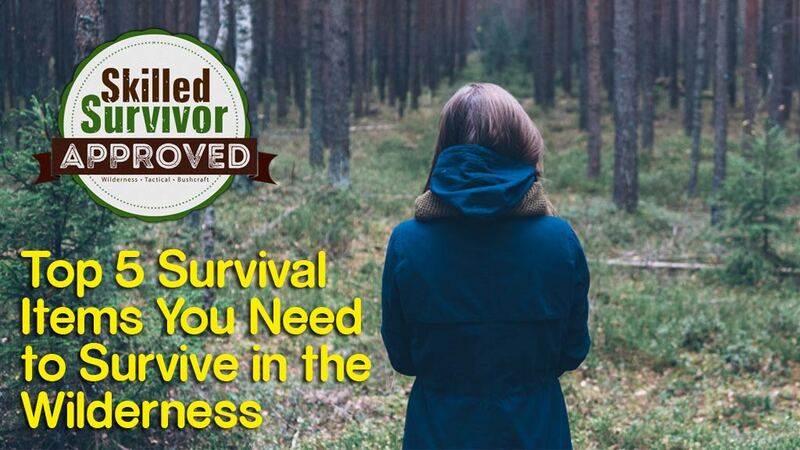 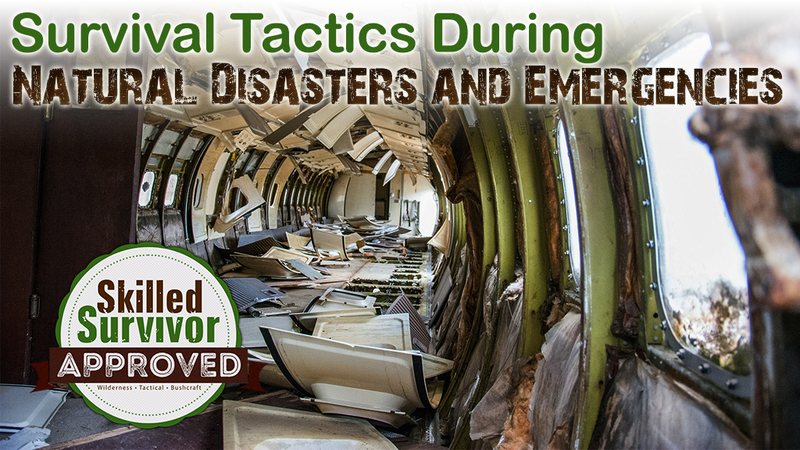 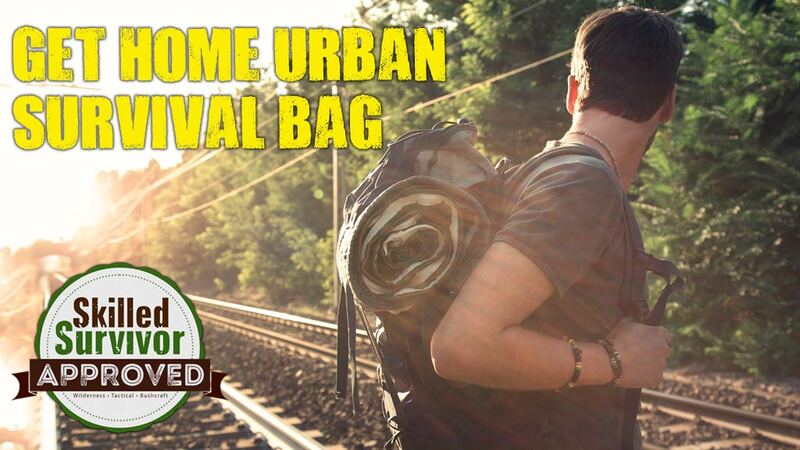 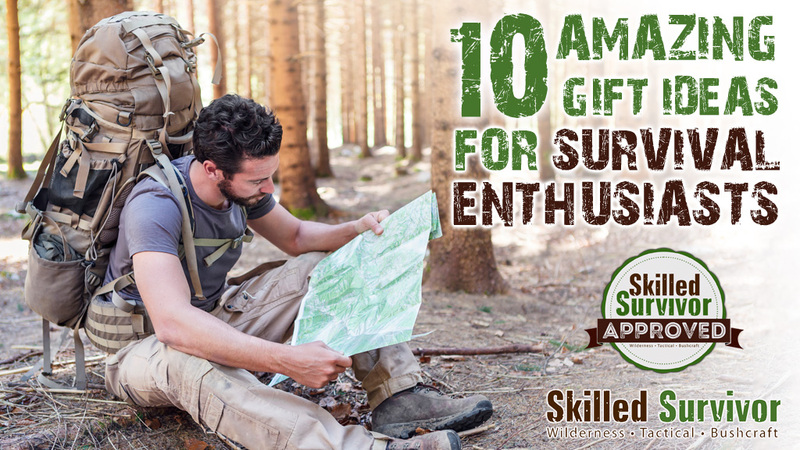 When you lost in the woods it’s important that you have these 5 survival items to stay alive. 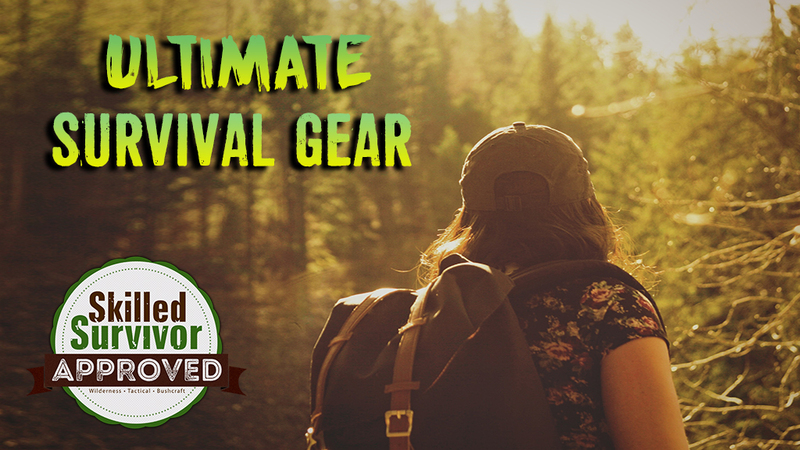 Now, before I get into the exact items you need, I must start with a word of warning….